This page showcases a selection of my graphic design work. 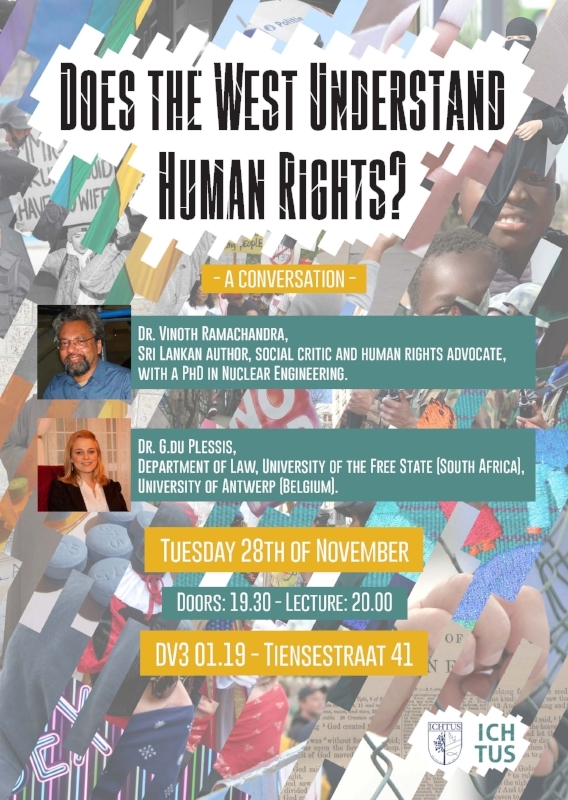 This is a poster I made for a lecture about human rights. This flyer was made to promote the yearly national weekend of Ichtus Vlaanderen. I made this flyer to promote the first activity for the Ichtus student group in Brussels. 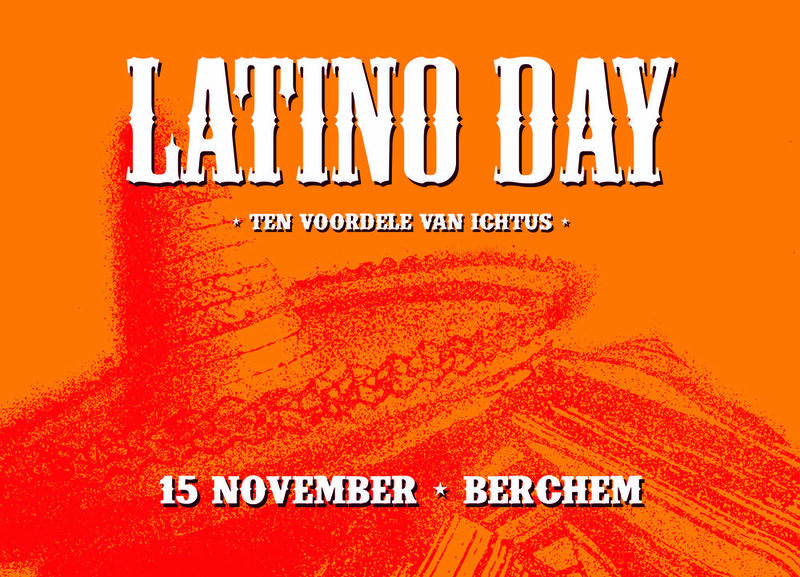 This was a promotional flyer I designed for the 'Latino Day' fund raiser event organised by Ichtus. This is a flyer I made for Ichtus' event called 'Open Boek' in 2015, a weekend full of workshops & training for student leaders. A flyer I made for a small non-profit organisation called Open Deur. - Groot: 'I am Groot' "
A crossover of Guardians of The Galaxy and Pocahontas. "These old circus bears broke out of their cages to do what they were born to do: RIDE!" This design is a remake of a collaboration with Daniel Arzola, he provided the idea and I made the design. Inspired by the story of Adam and Eve who were tempted by the snake to eat from the fruit of the Tree of knowledge of good and evil, thus condemning mankind to become sinful. The snake is represented by the leaf and Adam and Eve by the bite they took from the apple. A wintery pop-culture-infused ugly christmas sweater design. This was not meant as a personal attack on Donald Trump but rather as a criticism on the way he talks and on some of his plans (like the building of a wall to keep out illegal immigrants). Taken from the Titanic scène that, like so many things, became an internet meme. This is a tribute to a handheld console I grew up with. Sometimes the hardest part when playing with it was getting the contrast right.